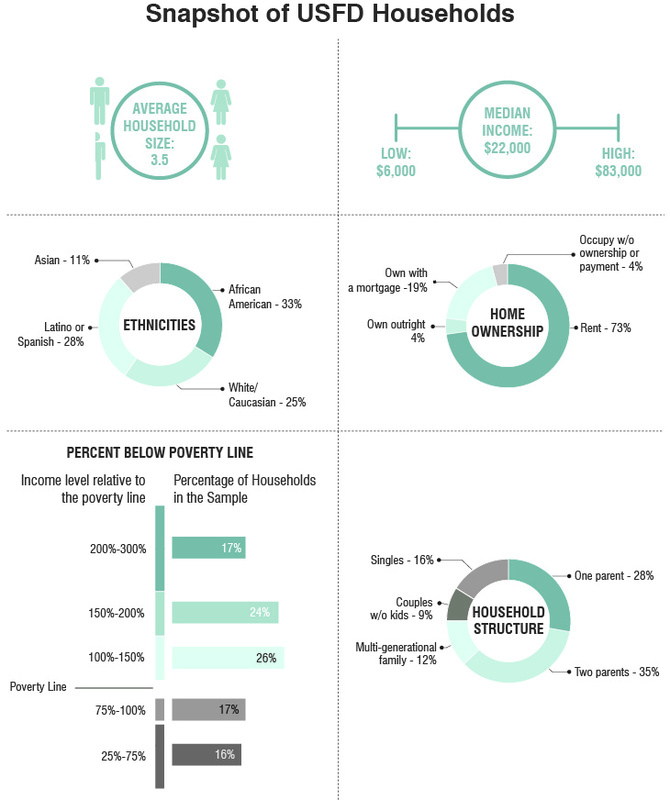 USFD tracked 235 low- and moderate-income households over the course of a year to collect highly detailed data on how families manage their finances on a day-to-day basis. This research reveals hard-to-see aspects of the financial lives of working Americans, providing new insight for the design of financial services policies, programs and products for a broad range of Americans. USFD is a joint initiative of NYU Wagner’s Financial Access Initiative (FAI) and The Center for Financial Services Innovation (CFSI). Leadership support for USFD is provided by the Ford Foundation and the Citi Foundation, with additional support and guidance from the Omidyar Network. More than 1 in 4 American households (28%) are either unbanked or underbanked. Click on a region to explore our research.